The Weather Girls Join the movement and get the best dance music. Expand your track list to keep the dance party going! Download a free demo of "It's Raining Men" - The Weather Girls. Written by Paul Jabara and Paul Shaffer. Published by EMI Sosaha Music Inc (BMI), Postvalda Music (SESAC), Martin Bander Music (BMI), Charles Koppelman Music (BMI) and Jonathan Three Music (BMI). All rights on behalf Postvalda Music administered by W.B.M. Music Corp. All rights reserved. Used by permission. Courtesy of Sony Music Entertainment. By arrangement with Sony Music Entertainment Canada Inc. The World Cup Girls Join the movement and get the best dance music. Expand your track list to keep the dance party going! Download a free demo of "Futebol Crazy" - The World Cup Girls. Written by P. J. Borg. Published by West One APM. Courtesy of APM Music. The World Cup Girls Join the movement and get the best dance music. Expand your track list to keep the dance party going! Download "Futebol Crazy" - The World Cup Girls. Written by P. J. Borg. Published by West One APM. Courtesy of APM Music. Sorcerer Join the movement and get the best dance music. Expand your track list to keep the dance party going! Download "Dagomba" - Sorcerer. Composed by Tom Salta. Published by Ubisoft Music. Courtesy of Ubisoft Music. The Weather Girls Join the movement and get the best dance music. Expand your track list to keep the dance party going! Download "It's Raining Men" - The Weather Girls. Written by Paul Jabara and Paul Shaffer. Published by EMI Sosaha Music Inc (BMI), Postvalda Music (SESAC), Martin Bander Music (BMI), Charles Koppelman Music (BMI) and Jonathan Three Music (BMI). All rights on behalf Postvalda Music administered by W.B.M. Music Corp. All rights reserved. Used by permission. Courtesy of Sony Music Entertainment. By arrangement with Sony Music Entertainment Canada Inc.
Supergrass Join the movement and get the best dance music. Expand your track list to keep the dance party going! Download a free demo of "Alright" - Supergrass. Written by Daniel Goffey, Gareth Coombes and Michael Quinn. Published by EMI April Music Inc (ASCAP). All rights reserved. Used by permission. Courtesy of EMI Records Ltd. Under license from EMI Film & Television Music. Sorcerer Join the movement and get the best dance music. 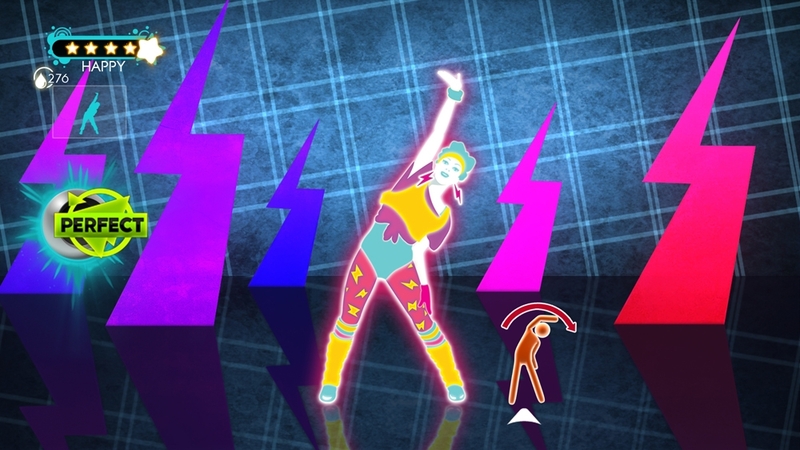 Expand your track list to keep the dance party going! Download a free demo of "Dagomba" - Sorcerer. Composed by Tom Salta. Published by Ubisoft Music. Courtesy of Ubisoft Music. Supergrass Join the movement and get the best dance music. Expand your track list to keep the dance party going! Download "Alright" - Supergrass. Written by Daniel Goffey, Gareth Coombes and Michael Quinn. Published by EMI April Music Inc (ASCAP). All rights reserved. Used by permission. Courtesy of EMI Records Ltd. Under license from EMI Film & Television Music. Gorillaz Join the movement and get the best dance music. 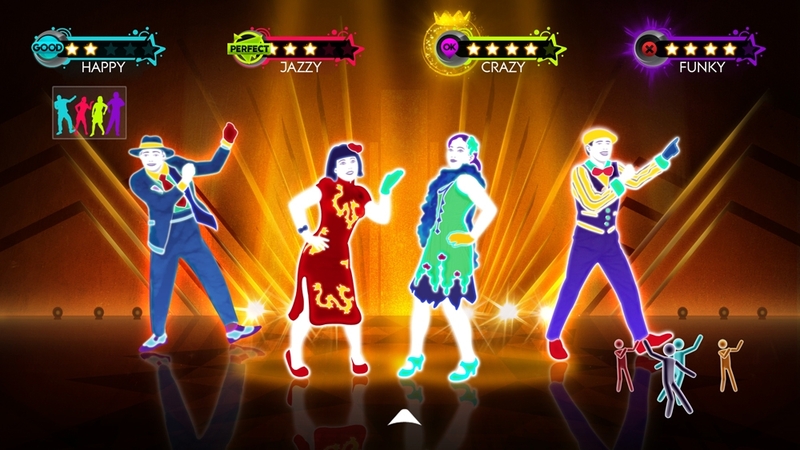 Expand your track list to keep the dance party going! Download "Dare" - Gorillaz. Written by Damon Albarn, Jamie Hewlett and Brian Burton. © 2005 EMI Blackwood Music Inc. (BMI) / Chrysalis Music (ASCAP). All Rights Reserved. Used by Permission. Courtesy of EMI Records Ltd. Under license from EMI & Television Music. The Reverend Horatio Duncan & Amos Sweets Join the movement and get the best dance music. Expand your track list to keep the dance party going! Download a free demo of "Down By The Riverside" - The Reverend Horatio Duncan & Amos Sweets. Composed by The Reverend Horatio Duncan & Amos Sweets and The St. Bonaventura Voices of Salvation Gospel Choir. Published by Extreme Music Production USA. Courtesy of Extreme Music. Nick Phoenix and Thomas Bergersen Join the movement and get the best dance music. Expand your track list to keep the dance party going! Download a free demo of "Professeur Pumplestickle" - Nick Phoenix and Thomas Bergersen. Composed by Nick Phoenix and Thomas Bergersen. Published by Extreme Music Production USA. Courtesy of Extreme Music. The Reverend Horatio Duncan & Amos Sweets Join the movement and get the best dance music. Expand your track list to keep the dance party going! Download "Down By The Riverside" - The Reverend Horatio Duncan & Amos Sweets. Composed by The Reverend Horatio Duncan & Amos Sweets and The St. Bonaventura Voices of Salvation Gospel Choir. Published by Extreme Music Production USA. Courtesy of Extreme Music. Gorillaz Join the movement and get the best dance music. Expand your tracklist to keep the dance party going! Download a free demo of "Dare" - Gorillaz. 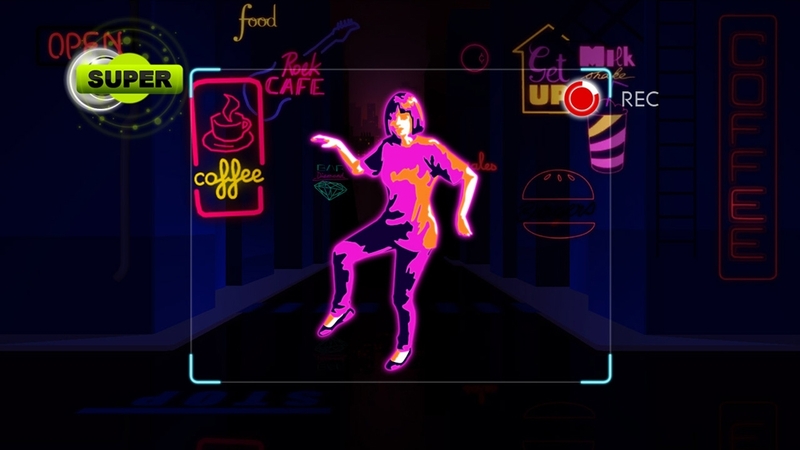 Just Dance 3 and Kinect is required. Written by Damon Albarn, Jamie Hewlett and Brian Burton. © 2005 EMI Blackwood Music Inc. (BMI) / Chrysalis Music (ASCAP). All Rights Reserved. Used by Permission. Courtesy of EMI Records Ltd. Under license from EMI & Television Music. Kim Wilde Join the movement and get the best dance music. 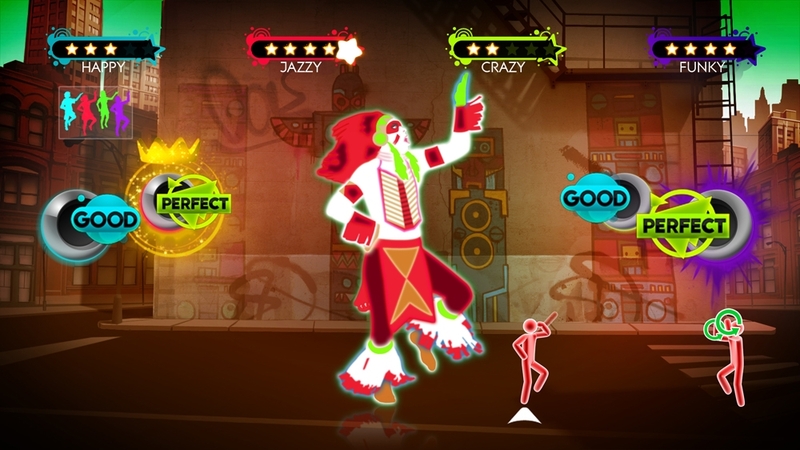 Expand your track list to keep the dance party going! Download a free demo of "Kids in America" - Kim Wilde. Written by Marty Wilde and Ricky Wilde. Published by Finchley Music Corporation. Courtesy of EMI Records Ltd. Under license from EMI & Television Music. Nick Phoenix and Thomas Bergersen Join the movement and get the best dance music. Expand your track list to keep the dance party going! Download "Professor Pumplestickle" - Nick Phoenix and Thomas Bergersen. Composed by Nick Phoenix and Thomas Bergersen. Published by Extreme Music Production USA. Courtesy of Extreme Music. Boney M. Join the movement and get the best dance music. Expand your track list to keep the dance party going! Download "Rasputin" - Boney M. Written by Frank Farian, Fred Jay, George Reyam. Published by Far Musikverlag Gmbh & Co. Kg. Courtesy of Sony Music Entertainment Germany GmbH. By arrangement with Sony Music Entertainment Canada Inc.
Charleston Join the movement and get the best dance music. 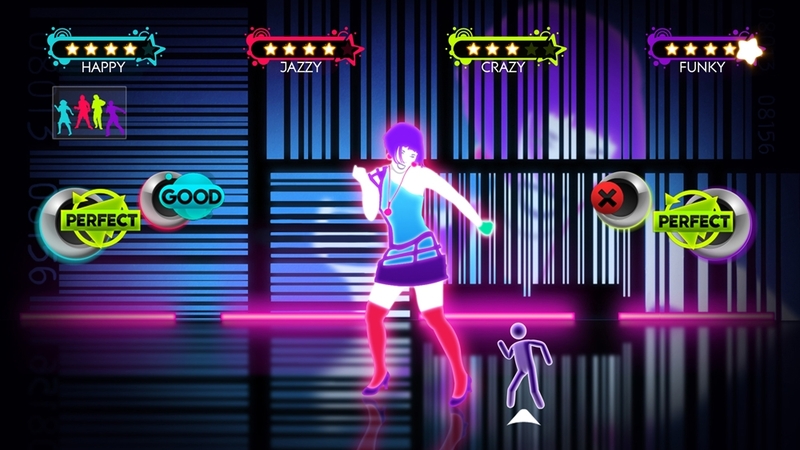 Expand your track list to keep the dance party going! Download "Mugsy Baloney" - Charleston. Written by Gert Wilson. Published by Extreme Music Production USA. Courtesy of Extreme Music. KC and the Sunshine Band Join the movement and get the best dance music. Expand your track list to keep the dance party going! Download "That's the Way (I Like It)" - KC and the Sunshine Band. Written by Harry Wayne Casey and Richard Finch. Published by EMI Virgin Songs, Inc. d/b/a EMI Longitude Music (BMI). All Rights Reserved. Used by Permission. (P) 1975 T. K. Records a label of rhino Records Inc. Courtesy of Warner Music Canada Co.
Boney M. Join the movement and get the best dance music. 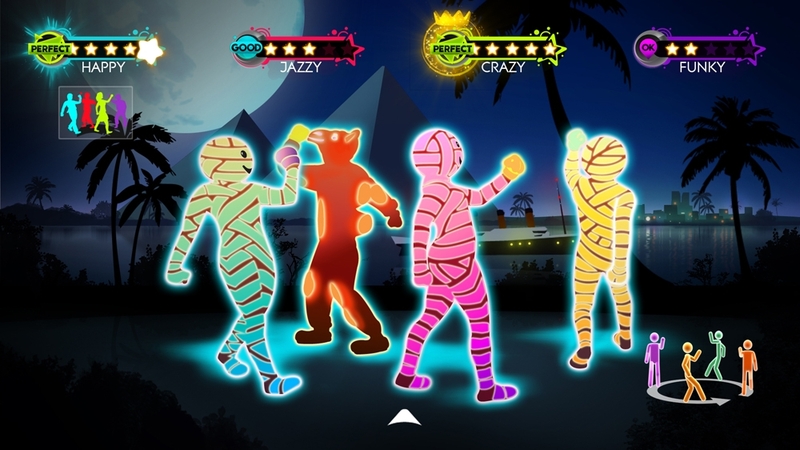 Expand your track list to keep the dance party going! Download a free demo of "Rasputin" - Boney M. Written by Frank Farian, Fred Jay, George Reyam. Published by Far Musikverlag Gmbh & Co. Kg. Courtesy of Sony Music Entertainment Germany GmbH. By arrangement with Sony Music Entertainment Canada Inc.
Charleston Join the movement and get the best dance music. 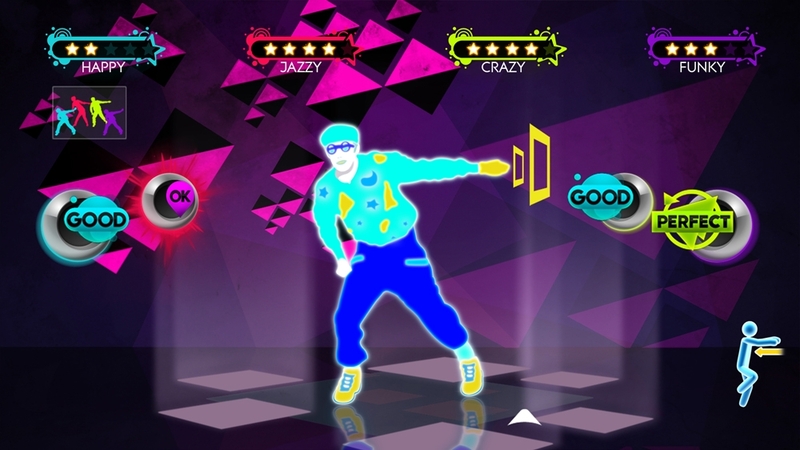 Expand your track list to keep the dance party going! Download a free demo of "Mugsy Baloney" - Charleston. Written by Gert Wilson. Published by Extreme Music Production USA. Courtesy of Extreme Music. KC and the Sunshine Band Join the movement and get the best dance music. Expand your track list to keep the dance party going! Download a free demo of "That's the Way (I Like It)" - KC and the Sunshine Band. Written by Harry Wayne Casey and Richard Finch. Published by EMI Virgin Songs, Inc. d/b/a EMI Longitude Music (BMI). All Rights Reserved. Used by Permission. (P) 1975 T. K. Records a label of rhino Records Inc. Courtesy of Warner Music Canada Co.
Love Letter Join the movement and get the best dance music. Expand your track list to keep the dance party going! Download a free demo of "Why Oh Why" - Love Letter. Written by S. Huguenin, C. Padovan and Y. Sanna. Published by Kosinus APM (ASCAP). Courtesy of APM Music. Snap! Join the movement and get the best dance music. Expand your track list to keep the dance party going! Download a free demo of "The Power" - Snap! Written by Benito Benites, John "Virgo" Garrett III and Antoinette Colandreo. Published by Hanseatic Musikverlag GmbH & Co KG (GEMA) / House Of Fun Music, Inc. (BMI). All rights on behalf of Hanseatic Musikverlag GmbH & Co KG administered by WB Music Corp. All rights reserved. Courtesy of Luma Musikverwaltungs GmbH. Bollywood Join the movement and get the best dance music. Expand your track list to keep the dance party going! Download a free demo of "Katti Kalandal" - Bollywood. Written by Veilumuth Chitralekha (NS) and Tony Tape (GEMA). Published by Sonoton APM (ASCAP) / Sonoton Music GMBH CO KG (GEMA). Courtesy of APM Music. Love Letter Join the movement and get the best dance music. Expand your track list to keep the dance party going! Download "Why Oh Why" - Love Letter. Written by S. Huguenin, C. Padovan and Y. Sanna. Published by Kosinus APM (ASCAP). Courtesy of APM Music. Bollywood Join the movement and get the best dance music. Expand your track list to keep the dance party going! Download "Katti Kalandal" - Bollywood. Written by Veilumuth Chitralekha (NS) and Tony Tape (GEMA). Published by Sonoton APM (ASCAP) / Sonoton Music GMBH CO KG (GEMA). Sweat Invaders Join the movement and get the best dance music. Expand your track list to keep the dance party going! Download a free demo of "Skin-To-Skin" - Sweat Invaders. Written by H. Langschwert. Published by Sonoton Music GMBH CO KG (GEMA) and Sonoton APM (ASCAP). Courtesy of APM Music.